i have to say that i'm loving all the white in zara's april lookbook! 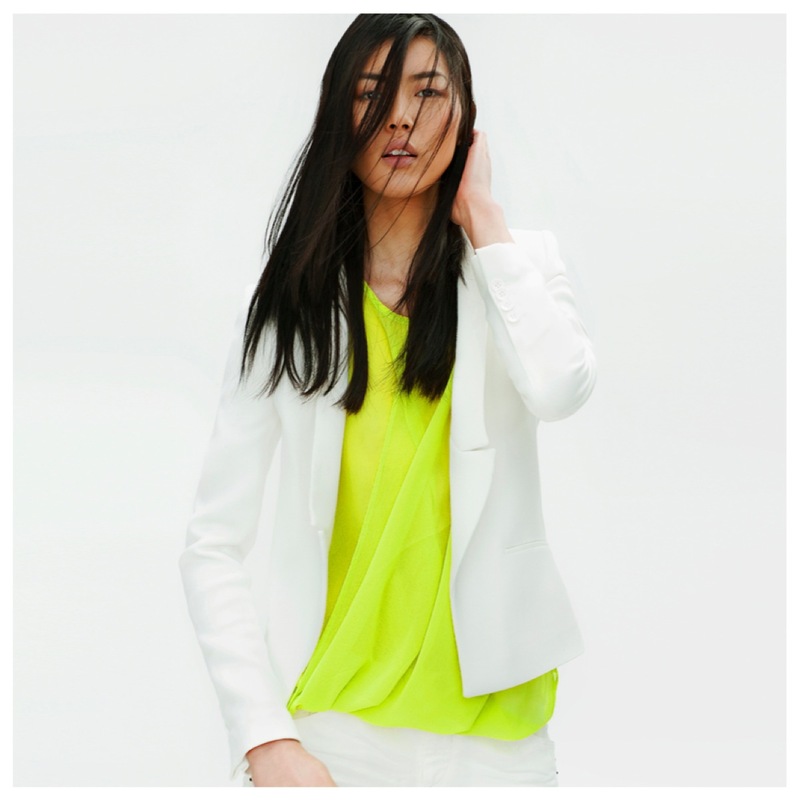 the white on white and the bright pairings of the neon yellow and orange is really refreshing! and those lightweight tweed jackets are to die for, don't you think? zara really nailed it with this lookbook! Zara really does get it right every time. 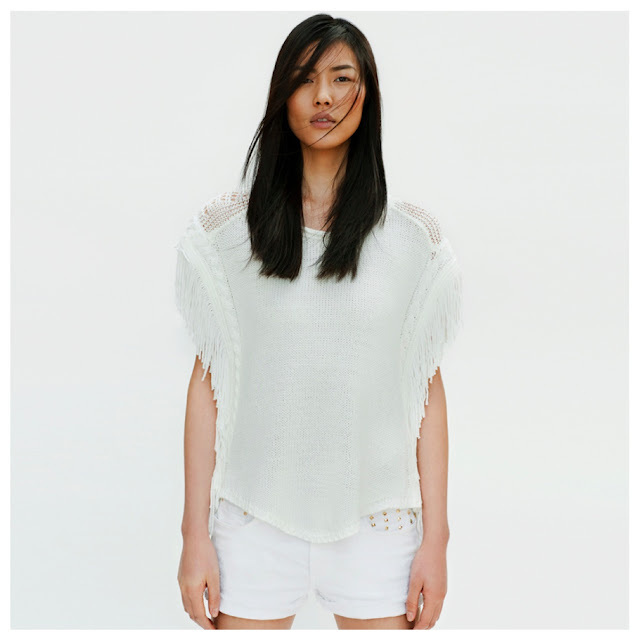 From the styling to picking the right model, it's all so good. 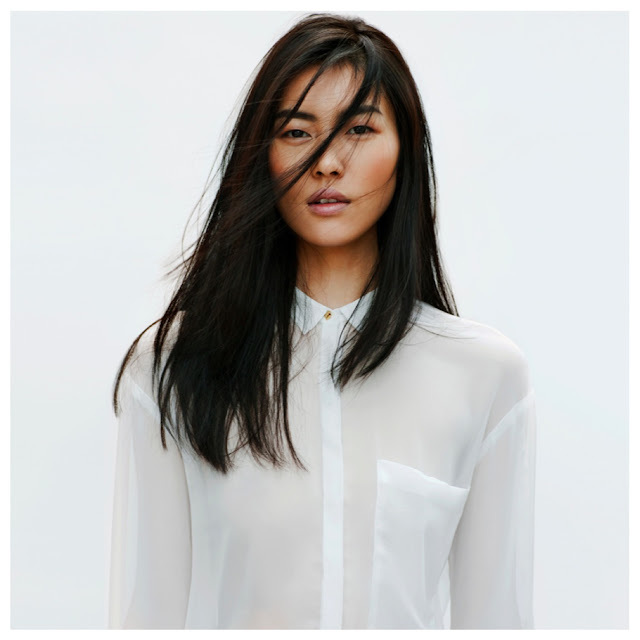 I am loving all the white airy blouses.